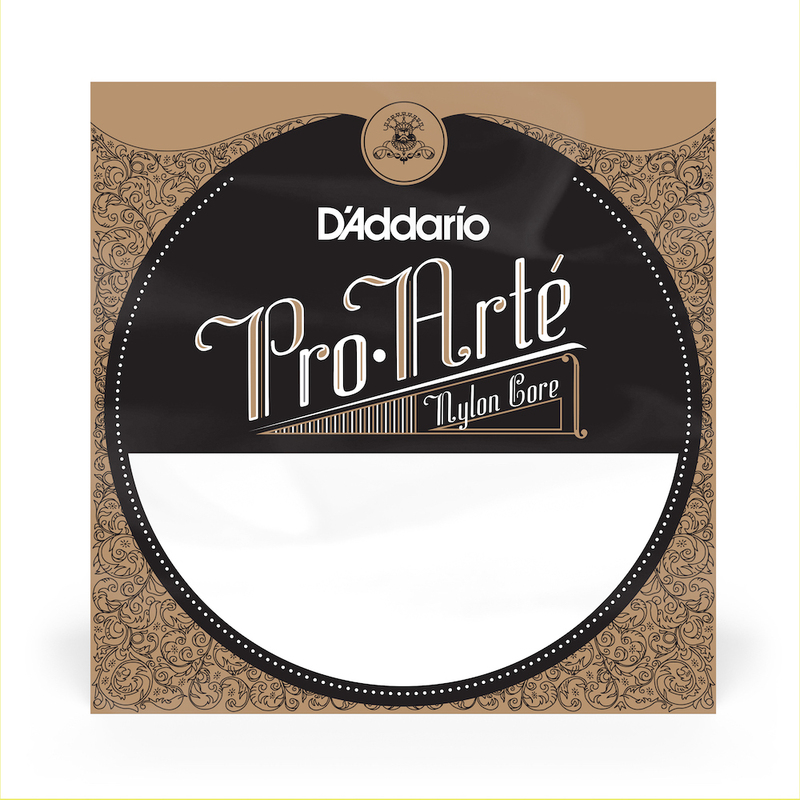 Purchased a set of these strings to tune a concert ukulele like a mandolin. Strings E-018, A-027, D- 020W, G-030W. Took a few days to get the strings settled but I now have a mellow "mandulele" to easily jump to from mandolin.